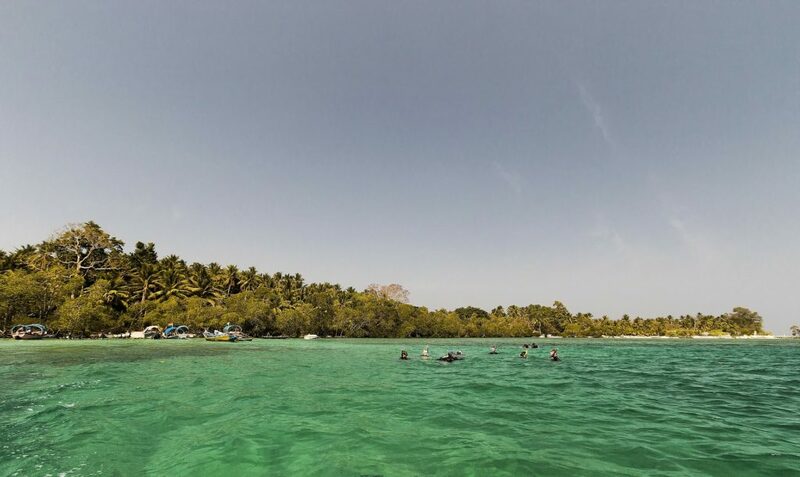 Famous for its serene, sparkling blue waters framed by white sandy beaches, creeks teeming with wildlife and mangrove forests, Andaman Nicobar Islands draw multitudes of tourists every year. With endless possibilities worth exploring, the prospect of planning a trip to these islands is an enticing, albeit a little confusing one. Looking for a tool to plan your Andaman-Nicobar vacation? Take a look at these islands first! With lovely beaches fringed with lush green forests and rich coral reefs, Havelock Island is nothing short of a picturesque natural paradise. The glistening blue-green waters are ideal for scuba diving, snorkeling, and swimming, while the lavish jungles are perfect for hikes! One of the most acclaimed islands in Andaman, the Havelock island is the best place to enjoy the exciting azure sea. Brimming with soothing beauty, charming coral reefs, and bird populaces, a trip to the Cinque Island is a refreshing experience. Well-known for activities like swimming, diving, and snorkeling, this island is the best option for water-sport lovers. 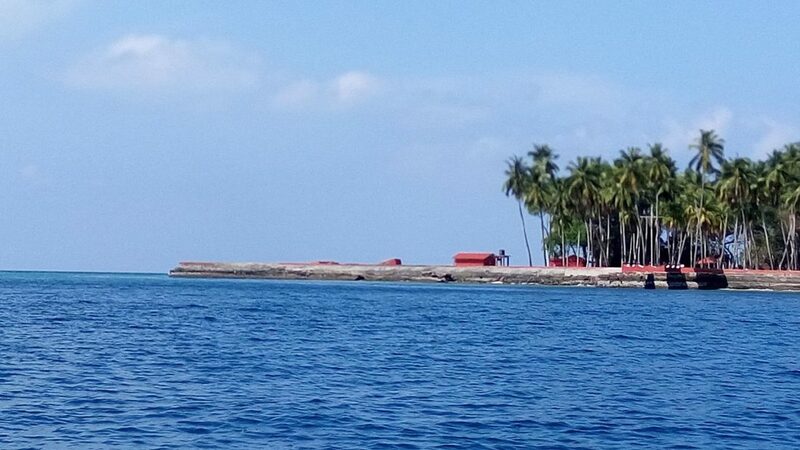 A tiny and a relatively unexplored stretch of land, the Neil Island lies around 37 kilometers to the south of Andaman. Known as the ‘vegetable bowl’ of the Andamans, this island is full of paddy fields, banana manors, and tropical trees. With beaches named after mythical characters of the epic Ramayana, this secluded island is the perfect place to lose yourself in the allures of nature. Boasting of British era architecture and hints of colonial settlements, Ross Island is an island which takes you back in time. It is not just the historic structures of this island that charm you; the huge variety of avian and marine wildlife found here is sure to leave you speechless. When you plan your trip to Andaman-Nicobar, add Ross Island to your itinerary without fail, for this is the place which will let you enjoy the beauty of Andaman at its best! 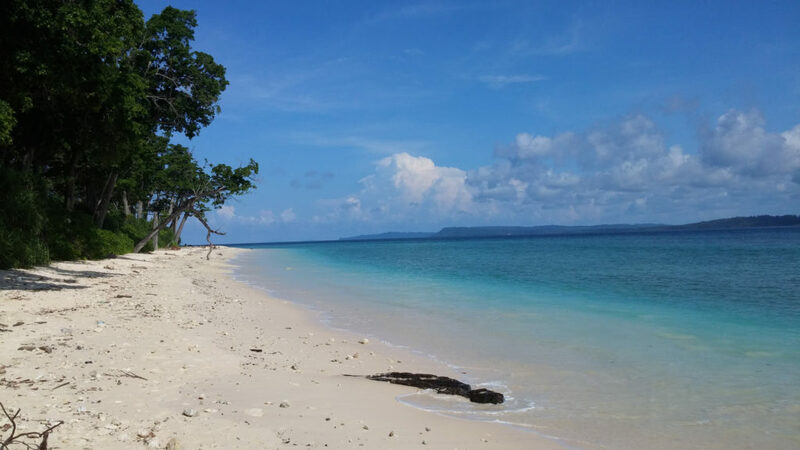 Considered to be Andaman’s best-kept secret, Baratang Island is a place which is virtually untouched by humans. Crystal clear waters framed by dark green vegetation, tropical mangrove forests and ample number of crocodiles are the characteristics of this natural oasis. This land of natural wonders has gorgeous beaches and creeks which leave you flabbergasted with their sheer exquisiteness. The limestone cave and the mud volcanoes are the two things here that you cannot afford to miss upon your visit! A trip to this land of stunning forests intermingling with crescent shaped beaches and mangrove creeks is a memorable experience like no other! Book your tickets and head to the Andaman-Nicobar islands for an unforgettable vacation!